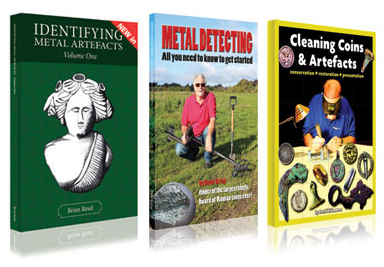 Get Started in Metal Detecting! 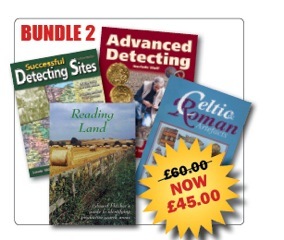 Buy all these 4 books together and save £14.50! 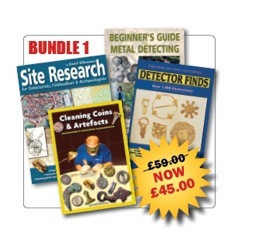 Buy all these 4 books together and save £16!